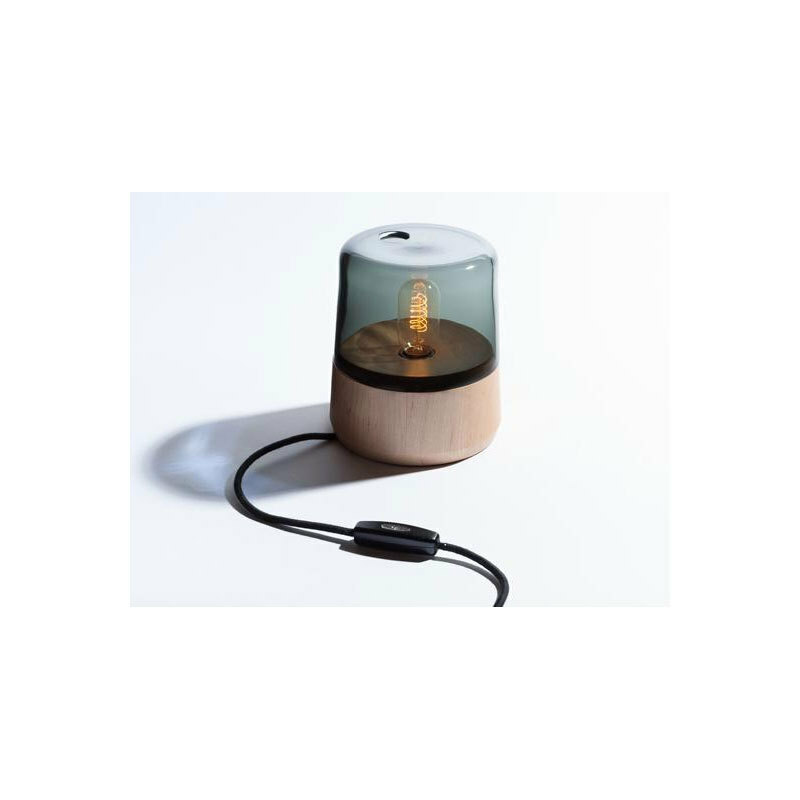 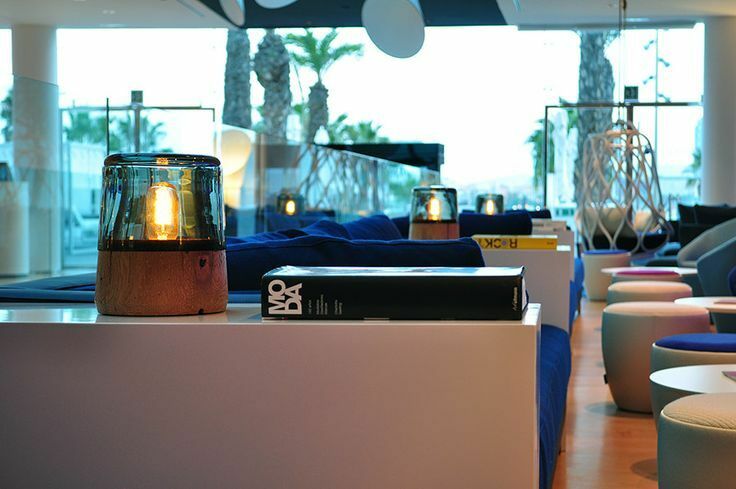 This simple lamp can be used on a bedside or a table, inspired by beacon lights and marine buoys. 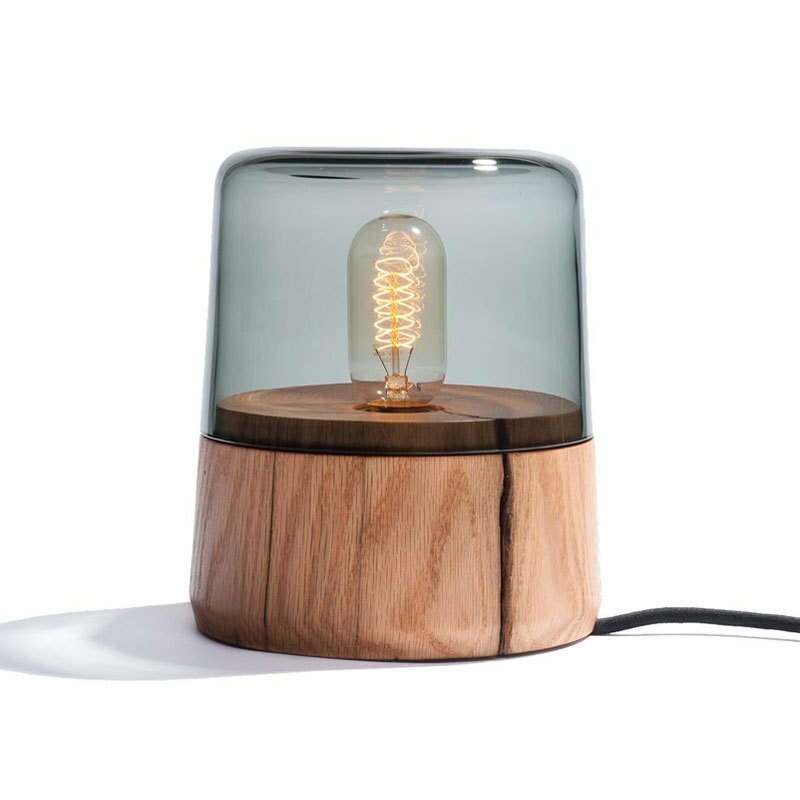 The lamp base is turned solid reclaimed American oak and the lamp shade is grey tinted blown glass. 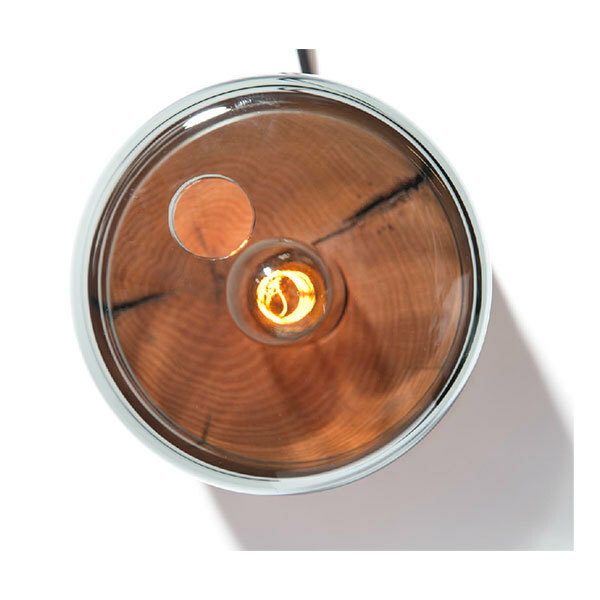 The light is beautifully diffused and create a warm atmosphere in your favorite room.